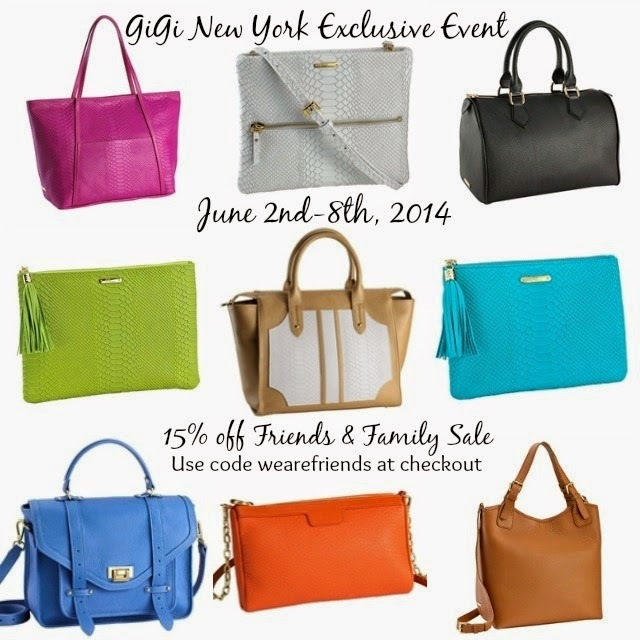 Head on over to GiGi New York and take full advantage of their 15% off friends and family sale! The orange crossbody is my favorite! I've been DYING for one of the Uber Clutches! And this just might be my incentive to finally buy one....now I just have to decide which color! AHHHHHHHH!